Improving the learning experience of Discovery kids is our goal… here’s how you can help. Okay, so you’ve already read about what the PTO is and what it does, but the truth is that we couldn’t do anything without financial and logistical support. That’s where you come in! Below are some of the ways that you can offer support to PTO and the kids of Discovery Elementary. It includes volunteering your time, donating directly, passively and through in-kind giving. Some parents have time. Some have money. Some have resources, connections or special talents to share. One thing is certain, however. Each of us has something to give, and every gift – no matter how big or how seemingly small – makes a huge difference to our school. PTO is tasked with paying the salary of your child’s music teacher. That teacher sees every child on a weekly basis and teaches them everything from music history, to reading music, learning rhythm, playing recorders and piano, and singing. Many of you may remember last year’s Arts on the Green performance, where every grade got to perform several songs for their families. That’s all organized by their music teacher! Every grade participates in several art projects each school year. This year we’re lucky to have the help of Lead Art Docent Caroline Geldard. She puts together all the grade-appropriate art projects so that each teacher can show your child about different kinds of techniques, from painting and coloring, to crafting, paper mache and salt dough, as well as more complex projects for the older kids. The art supplies needed for these projects are provided by PTO. Have you seen the Makerspace yet? Ask your child about it, and if they’re anything like mine, they’ll light up and tell you all about that cool thing they built, together! Your donations to the PTO have been instrumental in getting that space set up and filled with all sorts of cool components for hungry minds. PTO also covers the cost for some science prizes awarded to kids who reach their Accelerated Reader goals. Cool, right? PTO also covers the cost for many of the learning tools your children use both at school and at home. the Accelerated Reader program, ESGI Math program, and other e-Learning tools like Raz Kids and Brainpop are some of the classroom enhancements funded by your generosity. This year PTO is proud to announce a grant of $10,000 to Discovery Elementary School so they could purchase new technology, specifically iPad tablets and headphones, for every kindergarten and 1st grade class. Your donations help fund PE equipment purchases, shirts and medals for the running club, a long-overdue upgrade to the auditorium sound system and so many more valuable things here at Discovery Elementary. We seriously couldn’t do all of this without you. Thank you for everything you do to enrich not only your own child’s school experience, but that of all the other kids you may or may not know. Together we’re making a difference, one dollar at a time! The PTO is committed to raising $70,000 this year through active and passive fundraising activities. Without your generous cash donations, we simply could not continue to support the long list of programs that enrich our children’s elementary school experience – programs like art, science, music, Accelerated Reader and so much more. We appreciate donations of any amount, at any time during the school year. Please consider doubling your donation by asking your employer to match it! All donations are tax deductible using Tax ID# 33-0756834. Thank you for your generous support! Without the countless hours of help from all of our dedicated Discovery volunteers, none of the events and after-school activities we put on would get off the ground. This is where you come in. We need your help to continue making these events the success they’ve been year after year. In fact, this year we want to make them better than ever! So come on out to a PTO meeting, or send us a message, or sign up for our email list and we’ll keep you informed on what’s coming up so you can show your support and pitch in a few hours. We’re also starting a new initiative – we’re asking that every family volunteer for 2 events this year. It’s going to take a small army of helpers to put on all the fun events we have planned, and we need everyone to pitch in. Learn more and sign up here. Thanks Discovery families… you’re the best! This is a list of the EASIEST ways you can support our school’s fundraising efforts. All you have to do is sign up for these programs online. Then shop like you normally do. (And please tell your friends and family to do the same!) Together we can earn Discovery FREE money – and it’s SO easy! AmazonSmile: Earn 0.5% for every dollar you’re already spending with Amazon. It doesn’t cost you any extra and you’re helping Discovery to fund its science, art, music and technology programs. Just be sure to start your online purchase by going to smile.amazon.com. We’ve put together this handy little how-to guide to get you started. Yay! 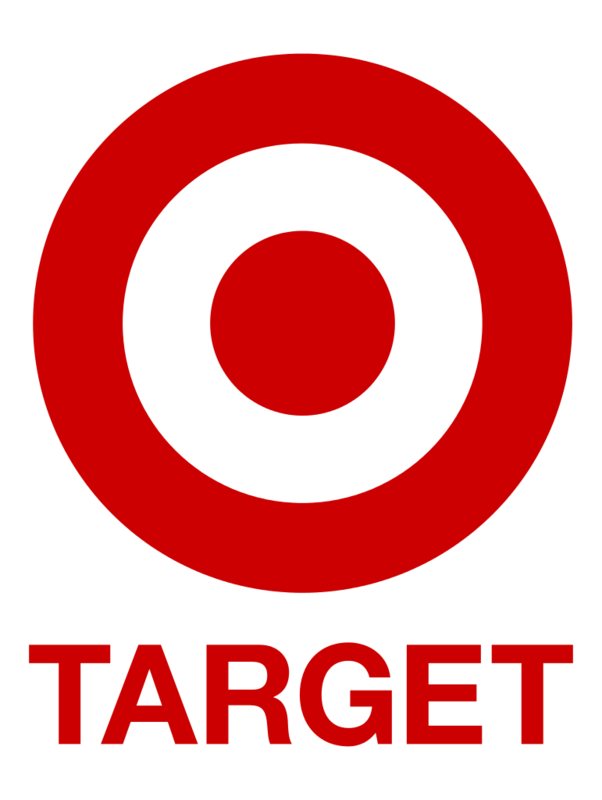 Target: You can save money AND earn cash back for Discovery with Target’s Take Charge for Education program. First, go to www.target.com/TCOE. If you already have a Target RedCard, follow the steps to link Discovery Elementary to it. If you don’t already have a Target RedCard, apply for one and then link Discovery to it. You can choose a Credit or Debit Card version. The Debit version requires only a blank voided check. (No credit check and no annual fees.) Then, every time you shop using your Target RedCard you’ll save 5% (and enjoy other benefits) AND earn Discovery 1% back. Ralphs: Earn cash back for our school when you link your Ralphs Rewards Card to Discovery. First, go to www.ralphs.com. If you don’t already have a Rewards Card, click on “Create an Account” and follow the 5 easy steps to create an online account. Confirm your account by going to your e-mail and clicking on the confirmation link. To link new or existing Ralphs Rewards Cards to Discovery, go to www.ralphs.com and click on “My Account.” Then click on “Community Rewards” and then “Edit My Community Contribution.” Click on the circle to the left of Discovery Elementary School (NPO# 83301). Remember to re-link your card to Discovery at the beginning of every school year, or your contribution will end when school lets out for the summer. 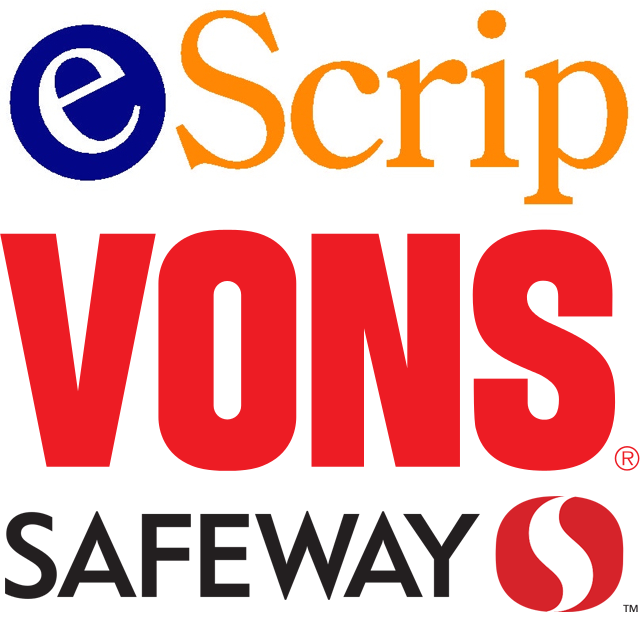 eScrip: Earn cash back for Discovery on grocery purchases when you register your Vons/Safeway loyalty card with eScrip. But don’t stop there! When you also register your credit and debit/ATM cards with eScrip and shop online with over 700 participating retailers – like Amazon, Nordstrom, Home Depot, J.Crew, Apple Store, J.C. Penny, etc. – your purchases earn Discovery back even more money. Sign up by going to www.escrip.com and clicking “Members/Supporters.” Then click “Sign Up” and follow the 4 easy steps to register your card(s) using Discovery’s Group ID# 142388381. Box Tops: Clipping Box Tops is an easy way for you to help our school buy what it needs. Box Tops are each worth 10 cents and they quickly add up to real cash for our school. To help our school, just look for pink Box Tops on products, clip them, put them in a plastic bag and send them to school before they expire. Check out the full list of participating products!eBoxTops®: No clipping required! Earn cash for Discovery just by shopping online at more than 300 participating stores. First, go to boxtops4education.com to register and select Discovery Elementary as your school. 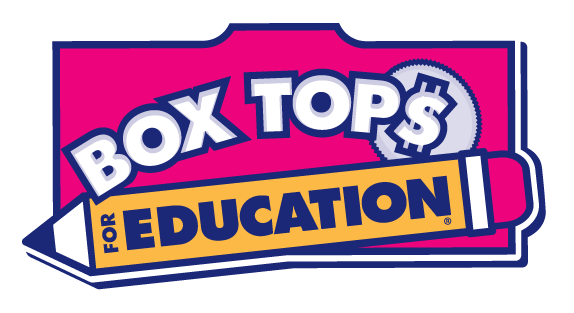 Then, when you’re ready to shop online go back to boxtops4education.com to choose a store, click on its logo and shop as usual. You’ll automatically earn eBoxTops® dollars with every qualified purchase. Red Robin: Join Red Robin Royalty® and help our school earn some cheddar every time you use your Red Robin Royalty® account! Download this flyer for more information or visit redrobin.com/betterschools to register and learn more. We know some of our Discovery families have a business or a service or connections to both that could benefit our school. We would like to take this opportunity to come right out and ask for your help! If you think you might have something to offer our school, please contact the PTO at discovery.pto@smusd.org. Thank you for your consideration. Also, most of our teachers have classroom wish lists, so check with them to see if they need anything.